After the fire trucks leave, your home likely suffers from fire and smoke damage and extensive water damage from firefighting efforts. 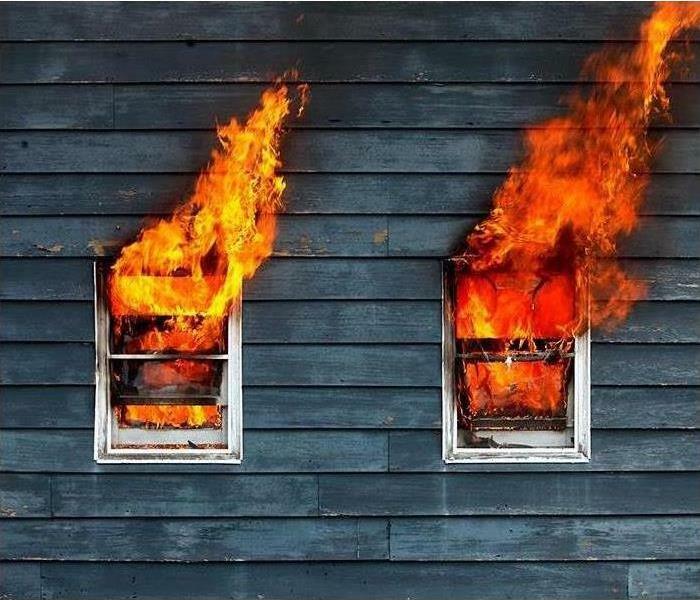 SERVPRO of Timmins have the specialized fire restoration training needed to restore your home to pre-fire condition. We clean, sanitize, and disinfect all of the restorable items and structures that were damaged by the fire. We use a variety of cleaning techniques to restore your belongings to pre-fire condition. We’re also trained to remove odours using industrial air scrubbers and fogging equipment.